It's February! Time to start thinking about Valentine's! 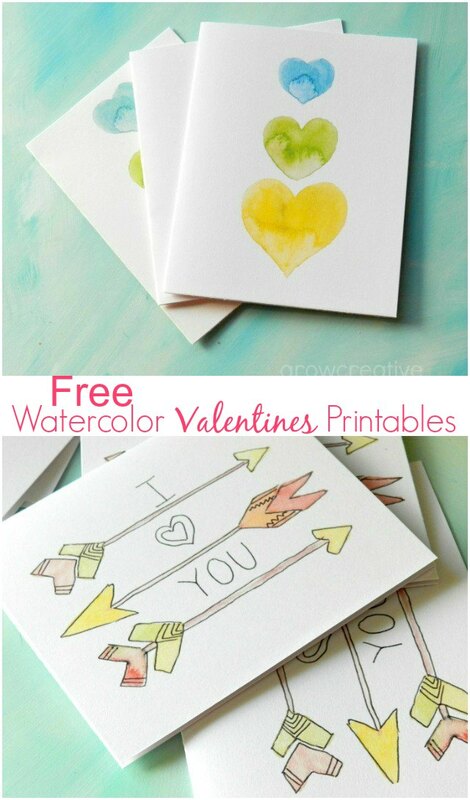 free printable Valentine's cards and clip art! 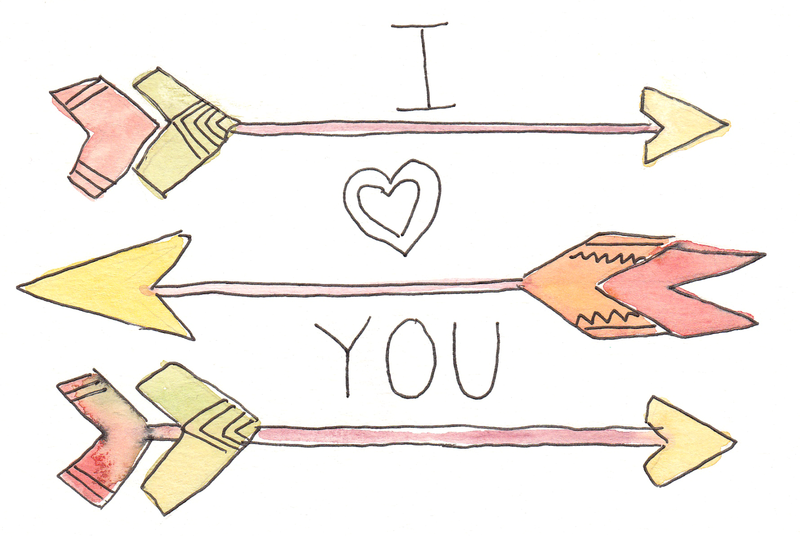 Download a Free Printable PDF for the Valentine's Cards HERE. You can print these on an 8 1/2 x 11 piece of card stock or other nice paper. Then just cut down the center line and fold. 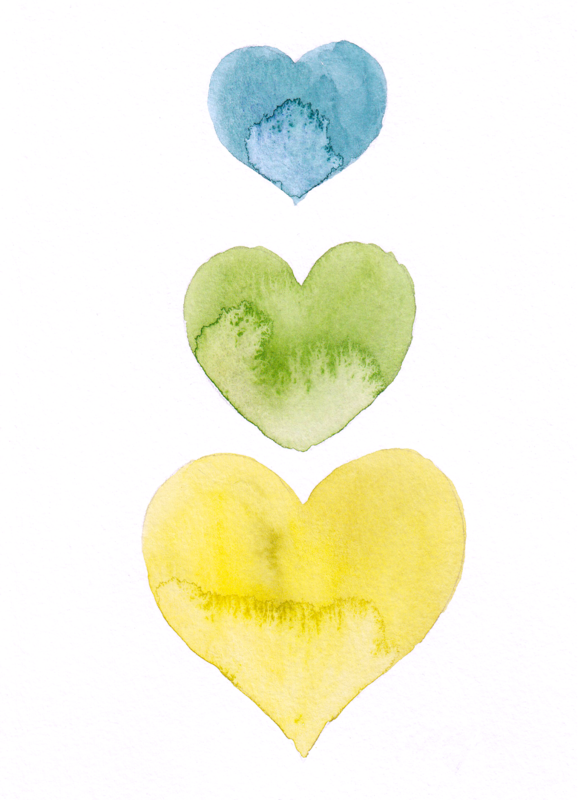 Or you use these Free Watercolor Valentine's PNG files as clip art. Please do not sell these! Thanks! So pretty! I'm digging the watercolor trend lately. Like the simplicity of the hearts.